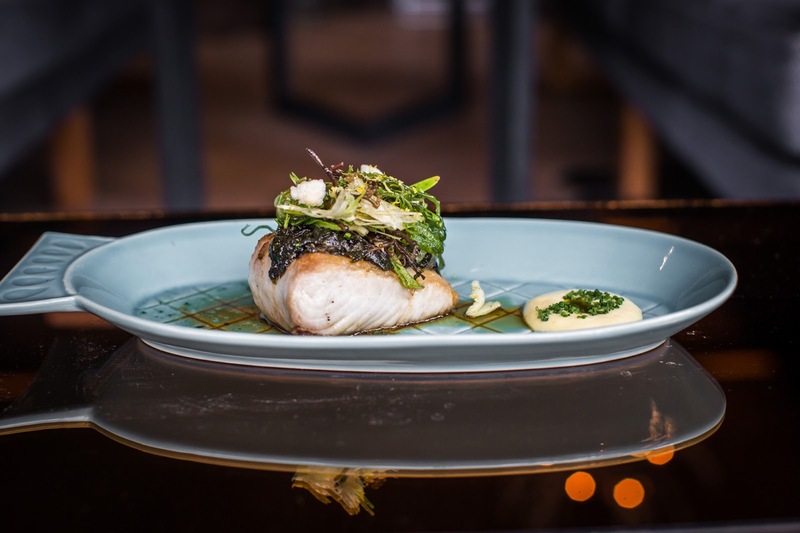 Salazón is a new, industrial-chic restaurant and bar in Seminyak with an emphasis on wood-fired, cured, smoked and grilled meats and fish. 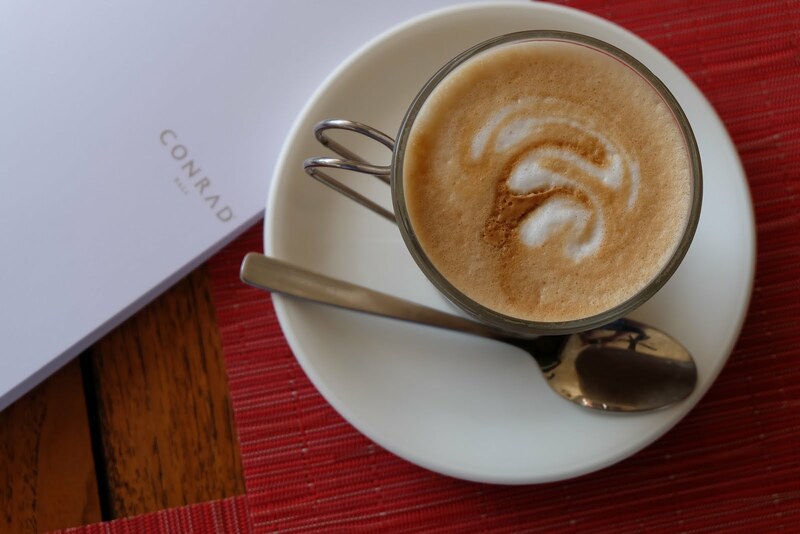 The design is spectacular and would be equally at home in New York, Paris or Sydney. The restaurant’s name refers to the method of salt curing and the various dry-ageing, pickling and fermenting processes on display add to the visual and sensory allure of this unique addition to the lunch and dinner landscape of Bali. 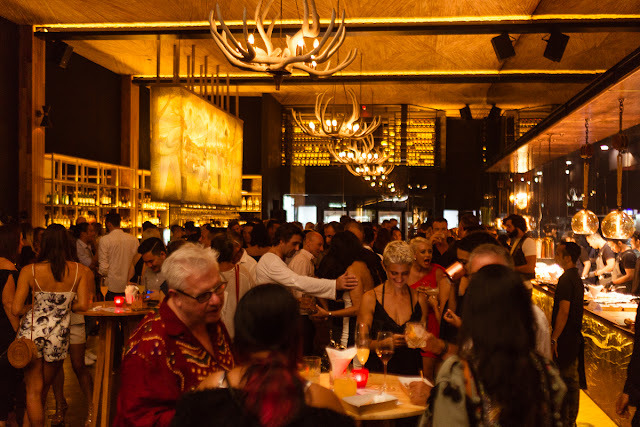 Salazón is the first installment of En Vie Lane, a new lifestyle quarter opening in the heart of Seminyak and home to a number of diverse venues offering fabulous options for dining, sipping, leisure and entertainment. 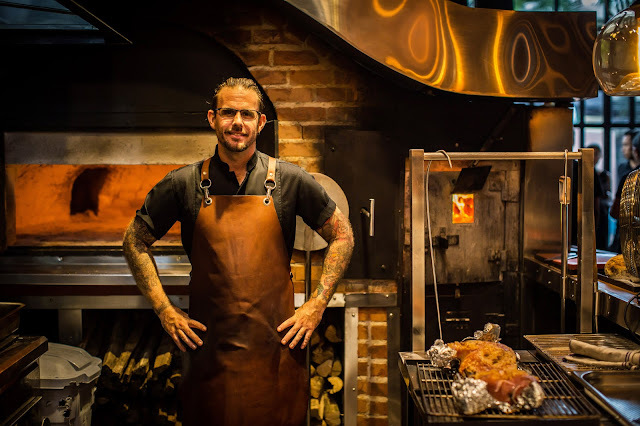 The beating heart of the experience at Salazón is the 5.8 tons Scotch oven, the wood-fired oven that remains burning 24-hours a day at differing temperatures to produce everything from bread to roasted fish, poultry and meats. The Scotch oven fuels the whole kitchen and was the inspiration for the entire concept. The oven burns three varieties of wood that produces the coals that fuel the grills, the smoker and all the other cooking processes in the kitchen - even the ash is used. The large, open kitchen has bench-top seating running down its length, encouraging diners to enjoy an immersive visual experience of food preparation process from ordering to eating, whilst feeling the heat from the oven. There is also table seating in the main space as well as more private dining options. 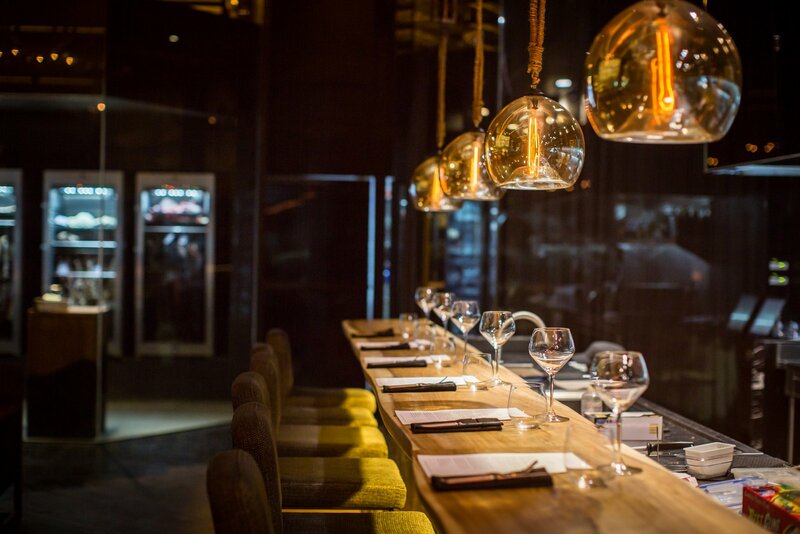 The private dining room provides an enviably lush environment, simple design yet understated opulence. 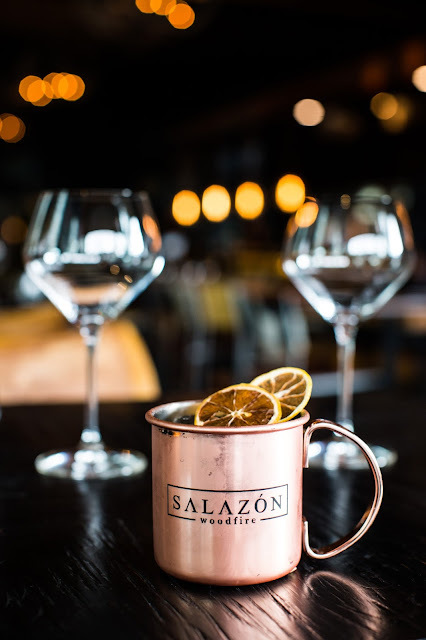 The buzzing and vibrant atmosphere throughout the restaurant encourages guests to linger and enjoy their Salazón experience. 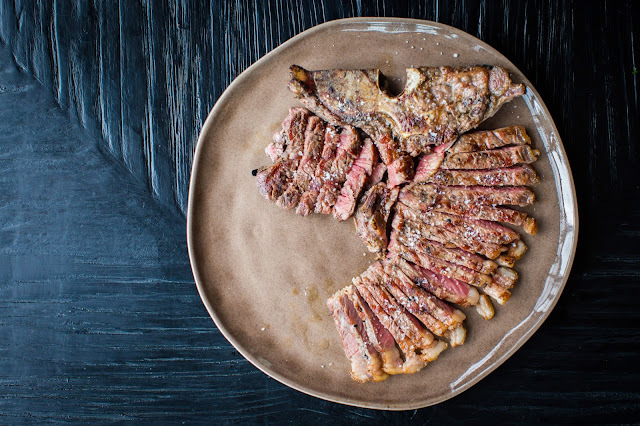 Everything served in the restaurant is made on-site; the dry-aged meats, the charcuterie, even the sourdough bread and the butter served with it. 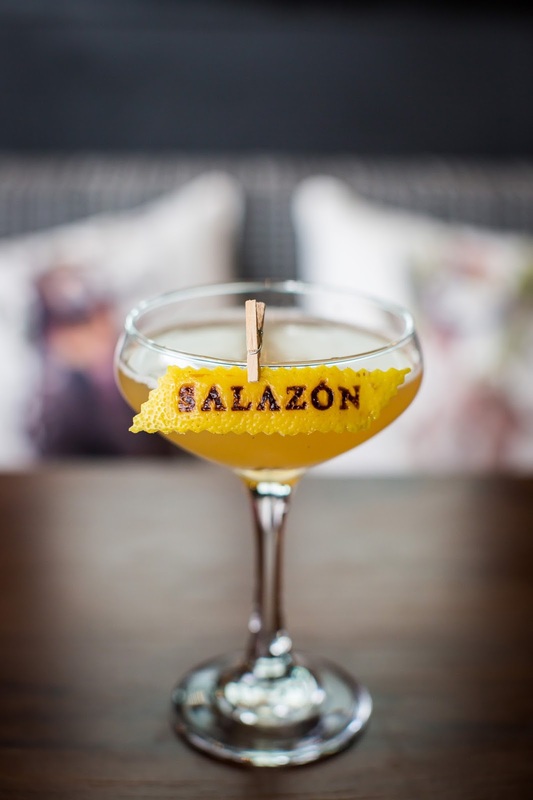 The expert team at Salazón produces vinegars, tomato sauces and relishes, chili sauces, ice cream and pastries. 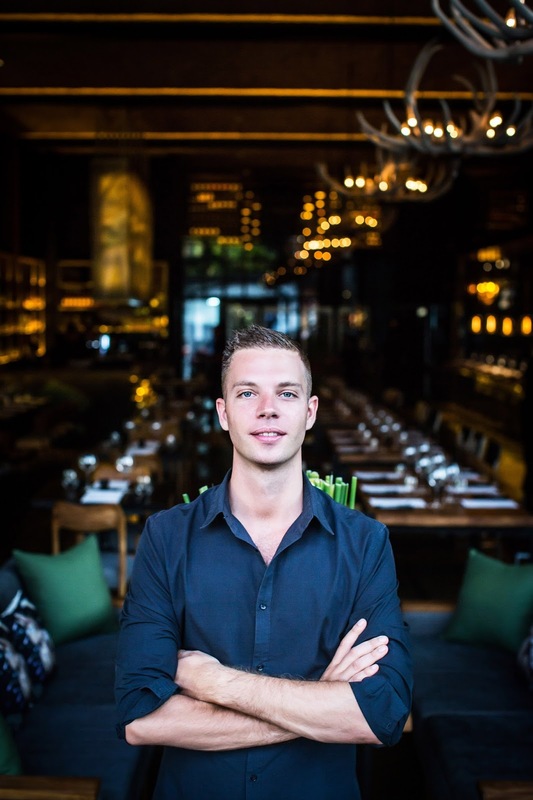 Executive Chef Paul Lewis plans his menu well ahead with the dry-aging and pickling processes being different in length and process for cold cuts through to duck, fish, pigeon, chicken, pork and beef. 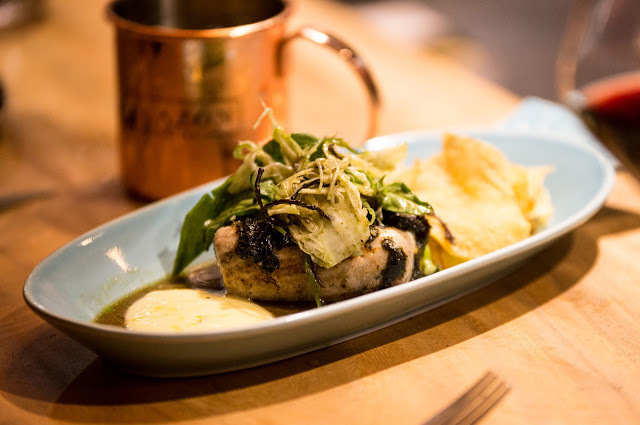 Spanish mackerel is dry-aged for 9 days, with a subtle and delicious result lacking any strong fishy flavor. 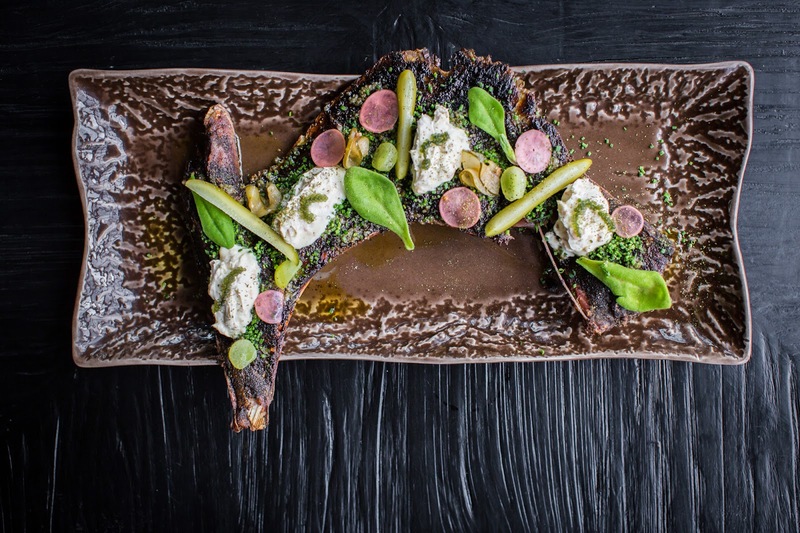 Favorite dishes include the Chopped Tuna – dry-aged loin, cheek and belly, which are then smoked and served with tattie scone and sea urchin; dry-aged Beef Tartare - 4 different cuts of beef, infused with cured beef fat, salt, pepper, chives and then served with eggplant crème, pickles and seaweed crackers; the Chorizo Sanga – 30-day dry-aged chorizo, brioche, homemade tomato sauce and fennel relish; or the ever-popular suckling pig. 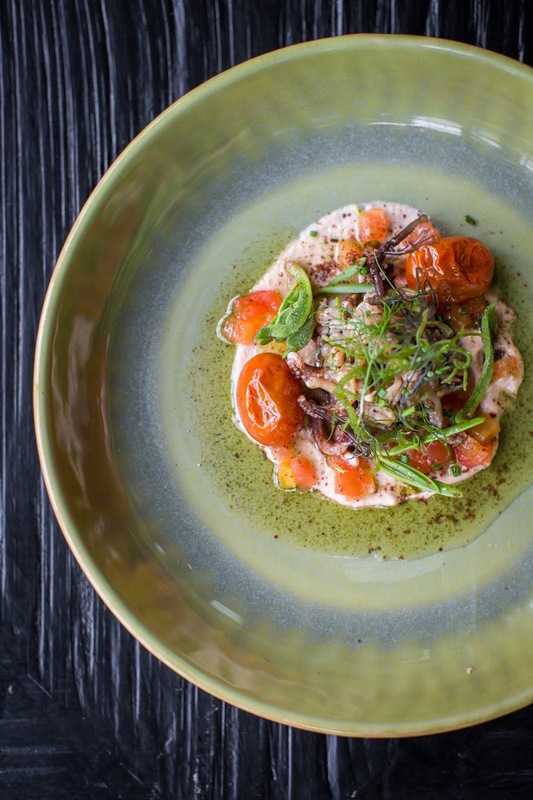 Everything from starters through to desserts can be shared or enjoyed solo. All produce, apart from the beef, is locally sourced, including local lamb. For the pork, Chef Paul has established a relationship with an organic pork producer in Bedugul and a seafood suppliers, who contact him directly about what fresh seafood they get in on any given day. Designed by Ushers by Design, the interiors are spellbinding. 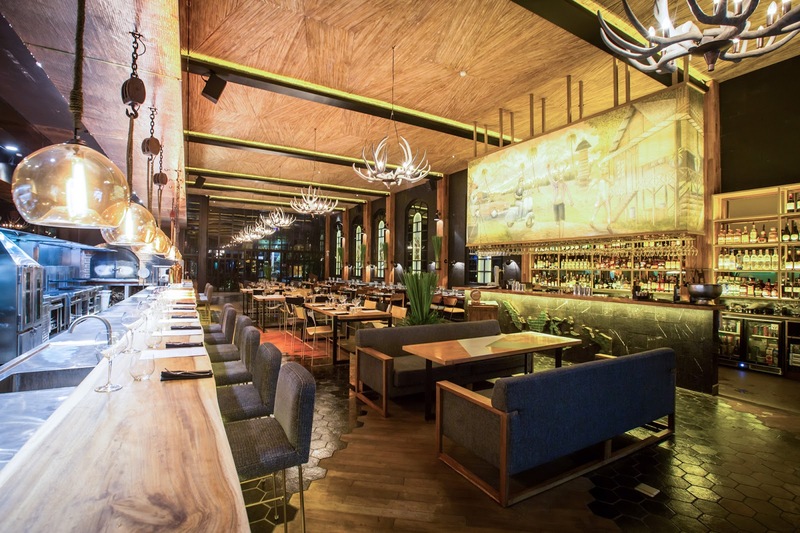 The restaurant is a large, long space so the design deliberately creates an amazing vista for guests as they walk in. The eye is drawn to the far reaches of the space across teak and ceramic tiled floors, where the wine and dry-aging rooms are located, generating a definite sense of intrigue as guests cross the threshold. As a result, they do not feel daunted by the space, but drawn into it, almost suspended in it. A sense of whimsy is maintained using references to Bali and Indonesia throughout. 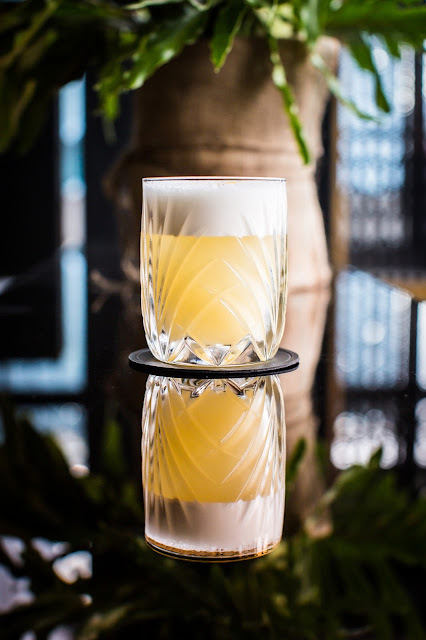 The arched windows showcase ethereal artworks of indigenous animals and over the bar there is a deer-human family in a dramatic Balinese landscape. A sculpted, ceramic map of Indonesia is fixed on the bar facade, and an endless suar wood dining counter provides the casual contrast to the solid teak wood formal dining tables etched with illustrations of the Jakarta skyline. In the private dining room, the walls are a textured slate finish, the floor is carpeted in black, along with the pickling cabinet, also finished in black, showing various food items fermenting. The ten-seat suar wood dining table has high back chairs upholstered in a more feminine pale watermelon to add contrast. Hanging above is a chandelier, almost as large as the table. 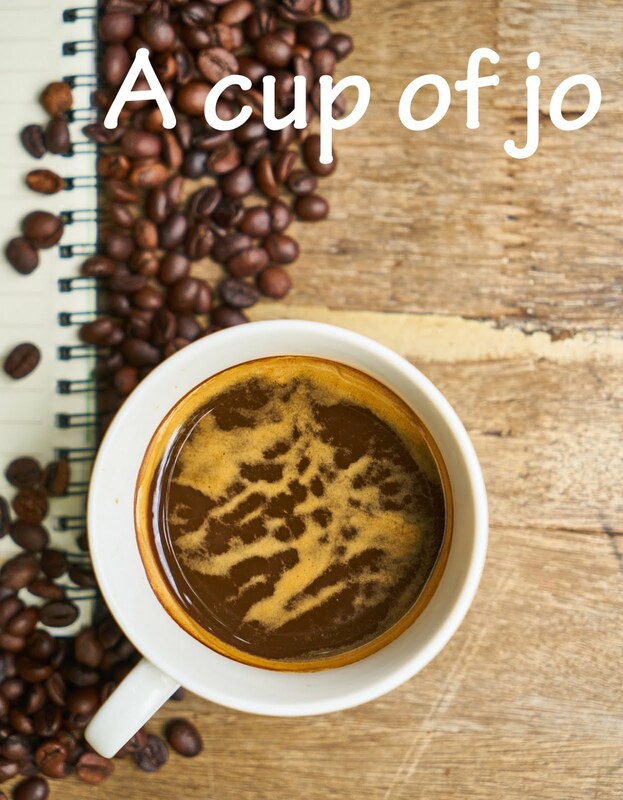 Local artists, designers and suppliers are used wherever possible. 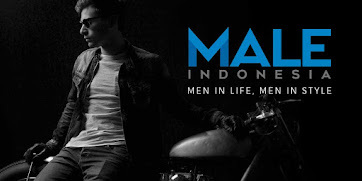 Every material used was sourced within Indonesia and every piece of furniture and décor item was custom designed and made in Indonesia. Many of the cocktails at Salazón follow the theme of wood-fired smokiness and have been tailored by Helmut Roessler, Corporate Director of Food & Beverage, to work perfectly with the food. 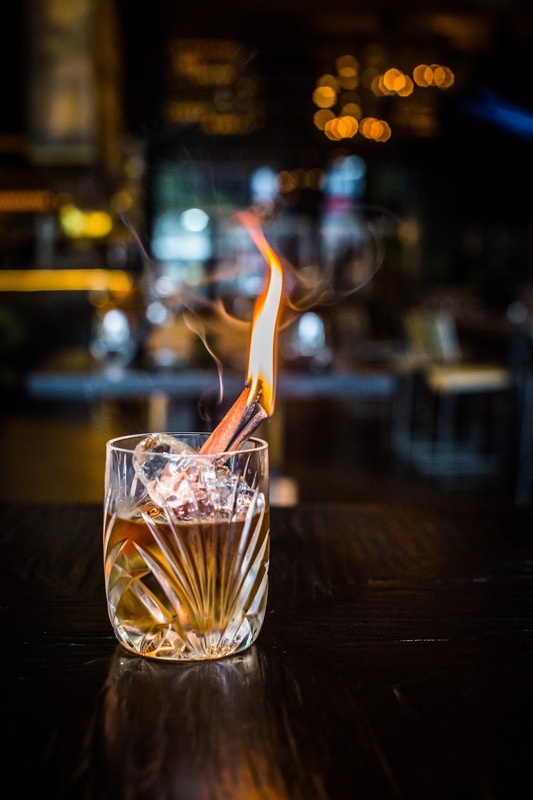 The negroni trolley allows deliciously smoked negroni’s to be created in front of the guests at the tables or kitchen bar, whilst a burned lemon daiquiri is made with lemons baked in the Scotch oven to give the drink a charcoal zest. 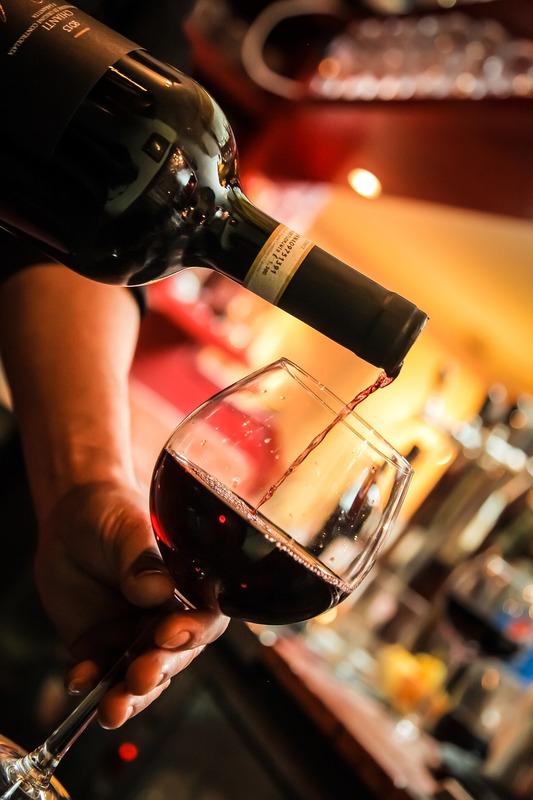 There is an extensive wine list available for diners and for drinkers after a glass of something special. A beautiful antique elevator takes guests to a second floor lounge area, a space where food, drinks, music, fashion and art merge together to creatively create a unique En Vie experience.